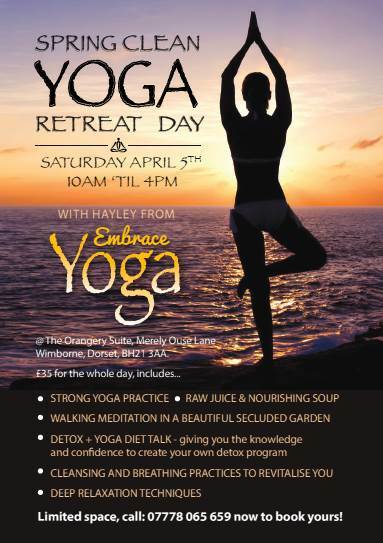 In addition to the weekly classes and one-to-one sessions, I also organise special yoga events such as full day retreats and Dorset Charity Yogathon. 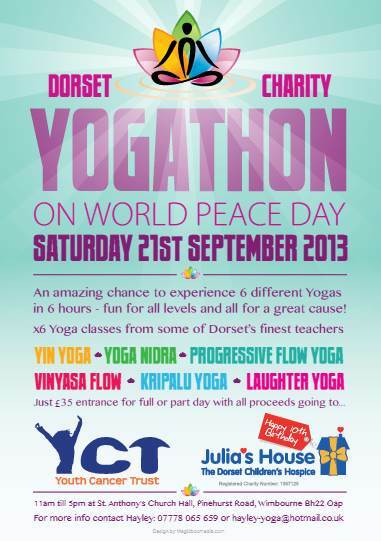 Let’s join forces in yoga and raise money for those in great need…. Beautiful way to drum in the New Year! 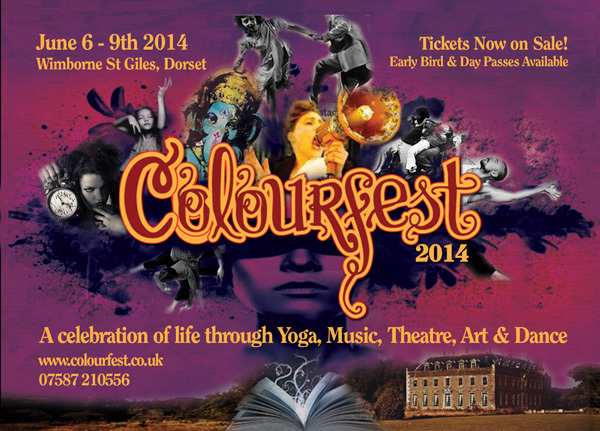 There’s a choice of either Saturday 21st or Sunday 22nd October for the next Retreat Day: ‘Warrior for Peace’.